Great Valley Poultry is one of the leading suppliers of completely cage-free and organically produced eggs for San Francisco and East Bay farmers markets. Our family takes pride in providing a healthy, comfortable home for our chickens. 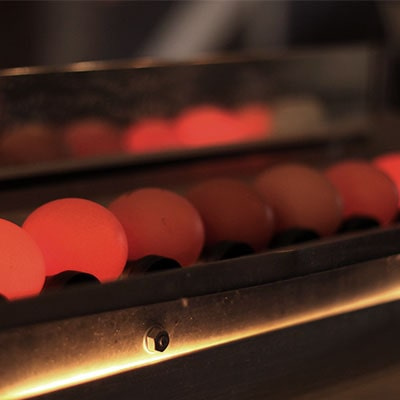 We make sure they receive the highest quality care, so their eggs taste delicious. We take pride in delivering high-quality eggs to those who care about where their food comes from. We sell our products in the Bay Area. All of our chickens are supplied with the nutritious feed that not only provides them with the essential vitamins and protein they need, but also supplies you and your family with nutrition and protein that only an egg can offer. Plus, our organic feed is free from all GMOs! 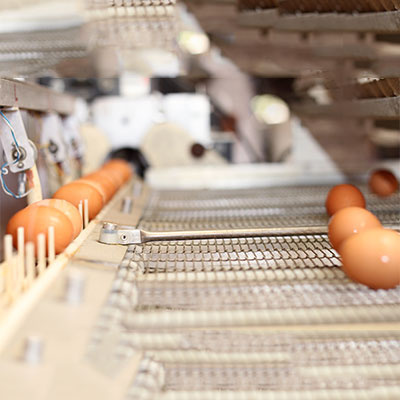 Learn more about Great Valley Poultry and how we have earned a reputation of supplying superior tasting eggs to our clients. 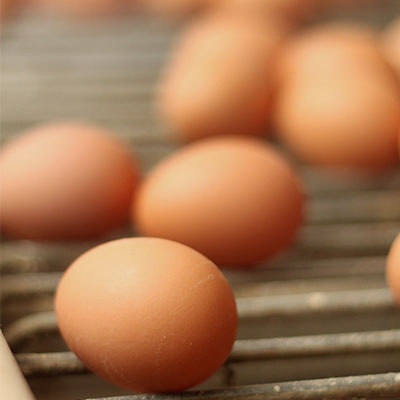 We bring our products straight from our egg farm to your homes. Give us a call or send us a message today to send in any questions or feedback you would like to share with us.